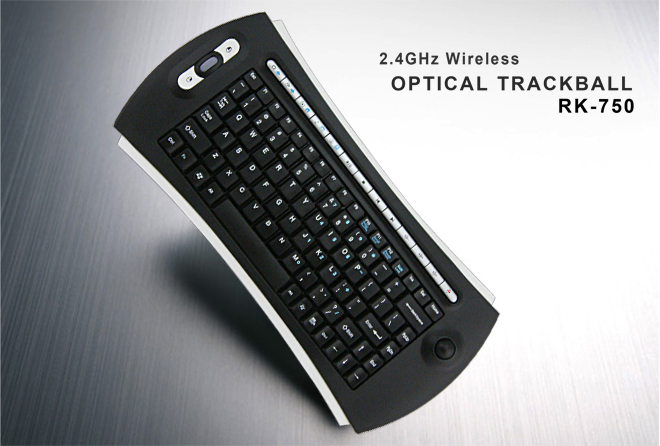 Streamlined full-featured RF keyboard built-in track ball, with optical technology. 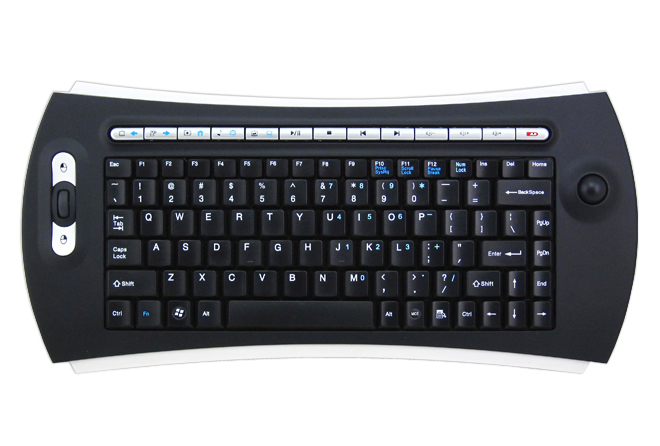 Mini size, enables handheld operation and effortless typing. 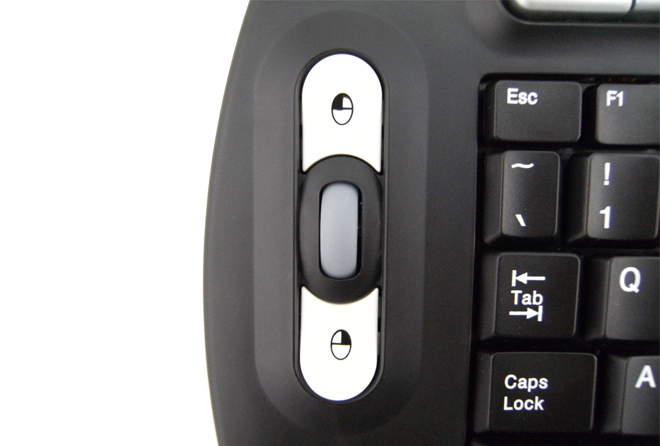 one set on front right side with scroll to skip extra mouse. 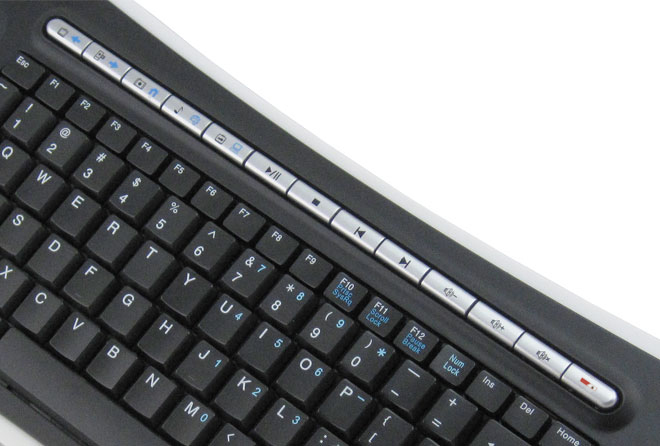 one set on back of keyboard, convenient for gaming use. 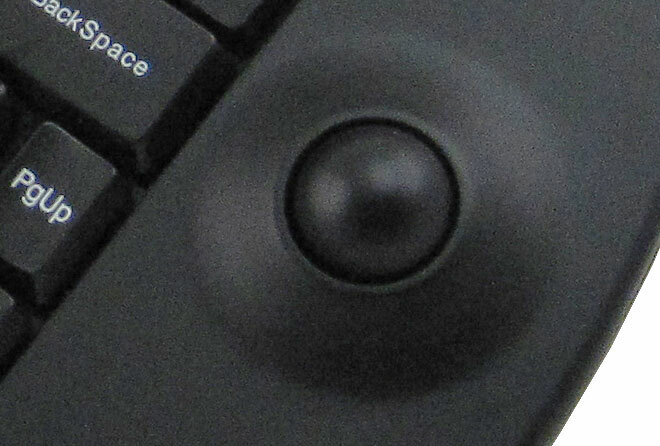 Built-in trackball at right side & scroll wheel at left side, easy for scroll both right hand and left hand. 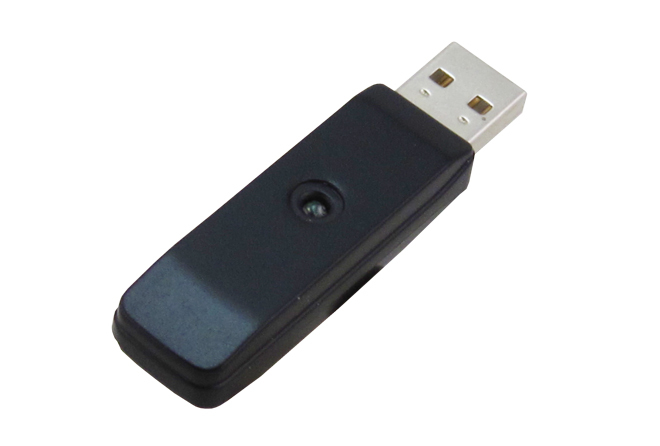 MCE Keys: My TV,,My Video, My Picture, My Music, Live TV . Internet Keys: Pre-page, next-page, WWW, e-mail, my computer. Multimedia Keys: Pre-track, next-track, stop, play / pause, mute, volume-down, volume-up. 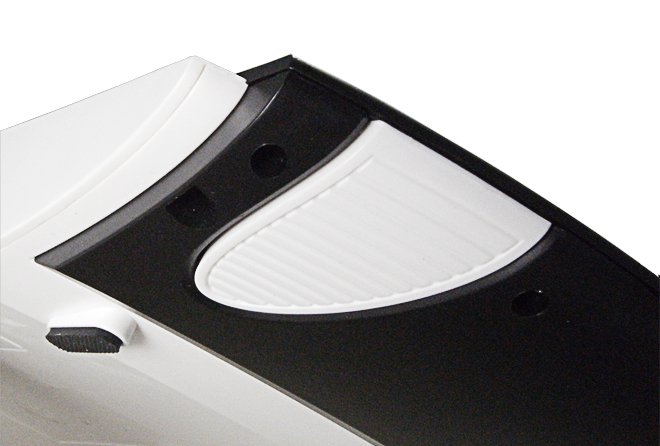 Mouse: Optical type, 800 dpi.